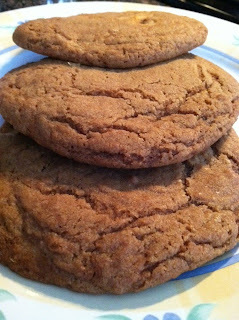 Posted October 9th, 2011 by Lisa & filed under apple pie, brown sugar, cinnamon, cookies, fall, Nestlé Toll House. Celebrating the Red, White and Blue-berry! 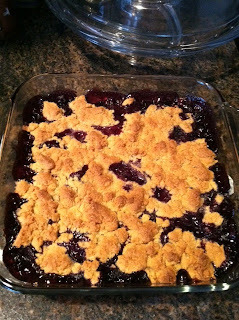 Posted July 3rd, 2011 by Lisa & filed under almond meal, blueberries, cinnamon, corn meal, crumb topping, Quick and Easy. 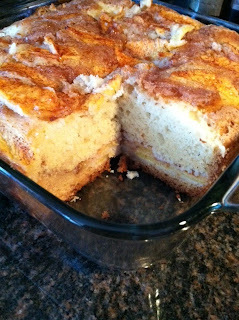 Posted June 19th, 2011 by Lisa & filed under Barefoot Contessa, cinnamon, Food Network, peaches, Quick and Easy, sour cream.